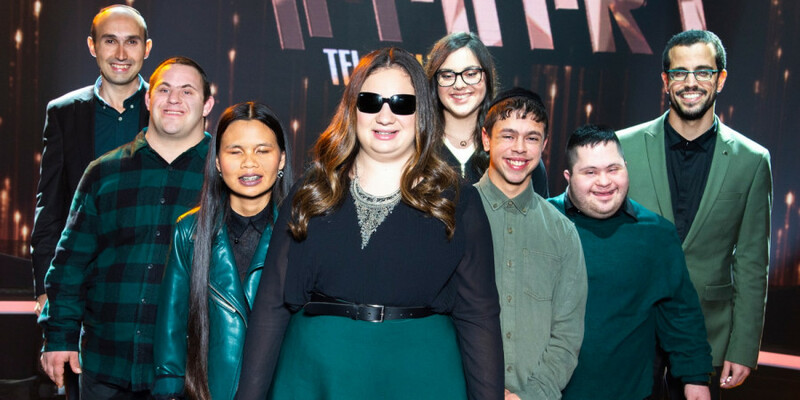 Shalva, a musical group of people with special needs and disabilities, led by two female singers with impaired vision, was qualified for the Final of the Israeli artist-selection for Eurovision, "The Next Star". This week they decided to withdraw from the competition, as some of its members are religious Jews who observe Shabbat. Shabbat is the rest day observed from sunset on Friday evening until sunset Saturday evening. During Shabbat no deliberate activity and active use of electricity is allowed. Because of Shalva's faith, they cannot attend the dress rehearsals at Eurovision Song Contest 2019, scheduled for Friday and Saturday in May. The Israeli broadcaster KAN and even the Israeli Minister of Culture tried to convince EBU to allow Shalva to skip those dress rehearsals in favour of a pre-recorded performance, but EBU reportedly insisted that all Eurovision artists will attend all dress rehearsals. Because of that, KAN has decided to invite Shalva to guest perform in Semi-final 2 of Eurovision Song Contest 2019 as an interval act. – The slogan for Eurovision is "Dare To Dream" and Shalva dared to dream and KAN is happy that we can help fulfil their dream. Shalva is the musical group of the Shalva non-profit organization, which helps people in Israel with disabilities, including people with special needs, Autism, Down syndrome and more.